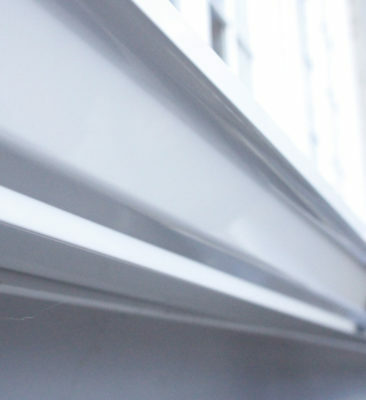 We've come across every type of gutter problem that exists and know how to fix them properly for good. Was your downspout dented by a vehicle? Did damage occur while your new roof was being installed, or has natural wear and tear taken a toll on your gutters? You can count on Smart Florida Gutters for fast and affordable gutter repair services. If you are having issues with your gutters, we can come out and perform an inspection, find the problem and get it resolved. We don’t just do large jobs, but all types of small jobs like resecuring a gutter, sealing a leaking gutter, and more. We’ll get your gutters back in working order in no time. No matter what type of repairs you need for your gutters, Smart Florida Gutters has the proper experience to get the repair done right the first time. Smart Florida Gutters is ready and able to give you the best gutter repairs around town. Our team advises you not to wait too long to get your gutters repaired as unrepaired gutters can lead to larger and more costly issues like flooded basements and leaky walls. Get in touch with our gutter repair experts for a free and accurate quote.